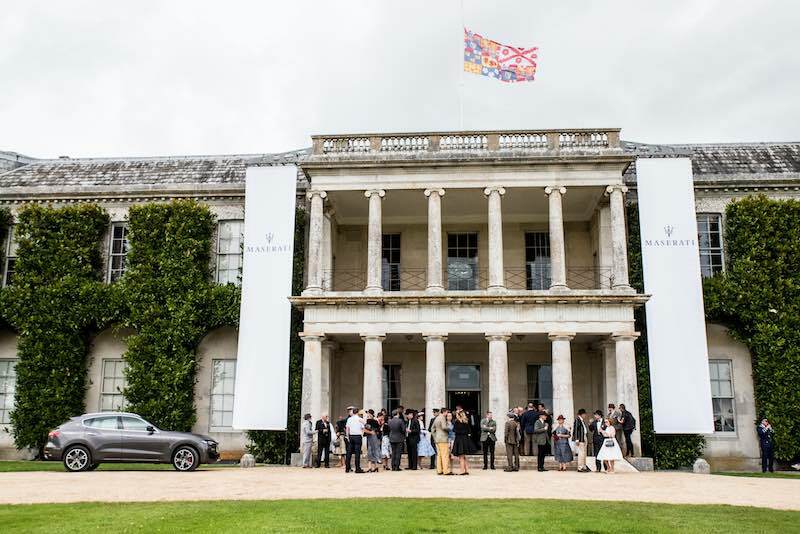 The spirit of Maserati was high at the 2017 Goodwood Revival as the Italian marque celebrated 70 years of the Maserati GT and 60 years since Maserati’s Formula 1 World Championship win with the legendary Juan Manuel Fangio. 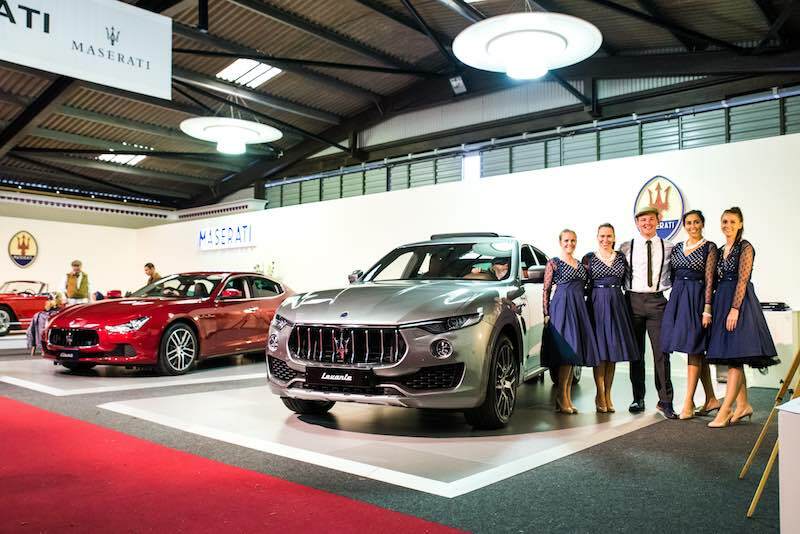 Maserati celebrated 70 years of the GT together with its contemporary range in Goodwood’s art deco Earls Court Motor Show exhibition hall. 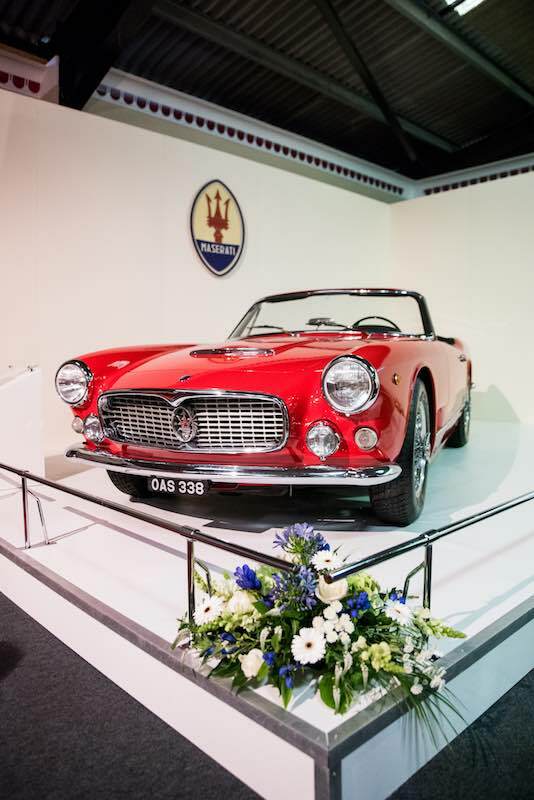 In keeping with the Revival theme, the 3500 GT display in the Earls Court hall was inspired by Maserati’s stand at the Geneva Motor Show in 1957, when it first launched to the public. 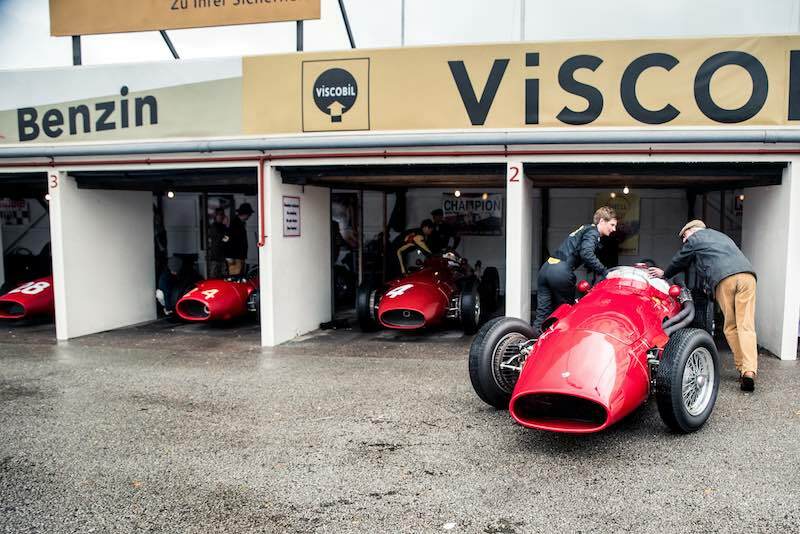 Outside the Jackie Stewart Pavilion, the pits were transformed into those from the 1957 German Grand Prix, creating a unique tribute to the Nurburgring race. 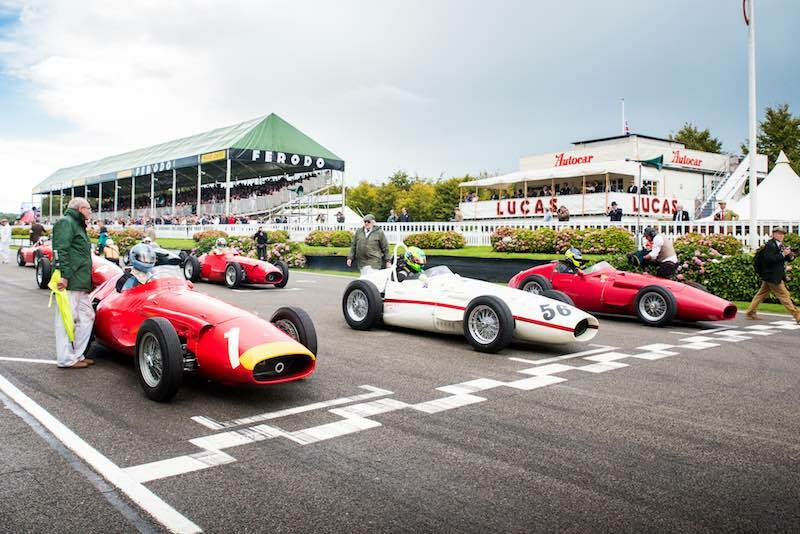 The iconic Maserati 250F, which was driven to a legendary victory by Fangio before the formidable pairing later won the 1957 F1 World Championship, took to the track again over the weekend with avid fans witnessing the roar of the V12 engine once more. 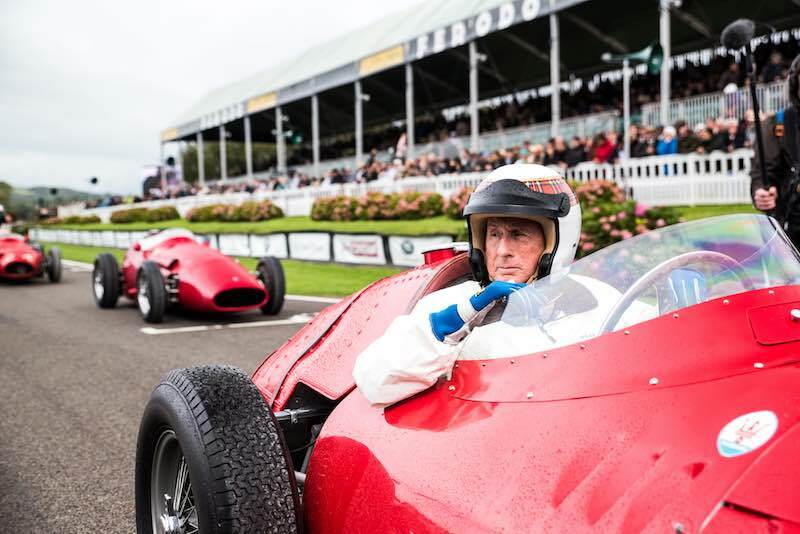 On Sunday, Formula One great and three-time Formula One World Drivers’ Champion, Sir Jackie Stewart, took to the circuit in the 250F. 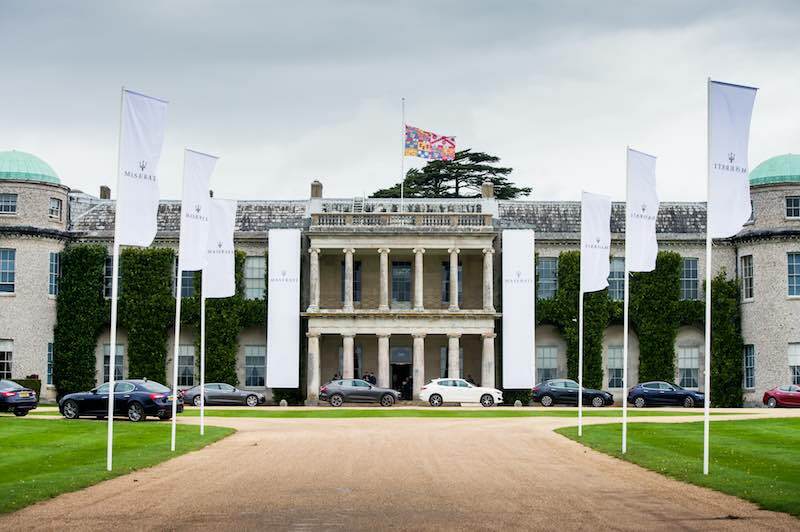 Weekend racing continued, as a number of Maseratis also took to the circuit competing in the Goodwood Trophy, Sussex Trophy, Freddie March Memorial Trophy and Richmond Trophy. 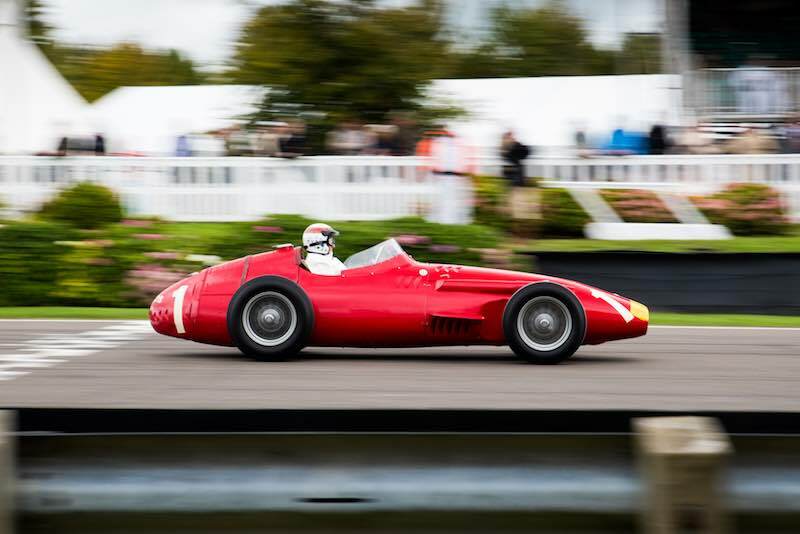 Highlights from the weekend races include the Maserati 6CM, which crossed the line third in the Goodwood Trophy, as well as the 250F which came seventh in the Richmond Trophy. 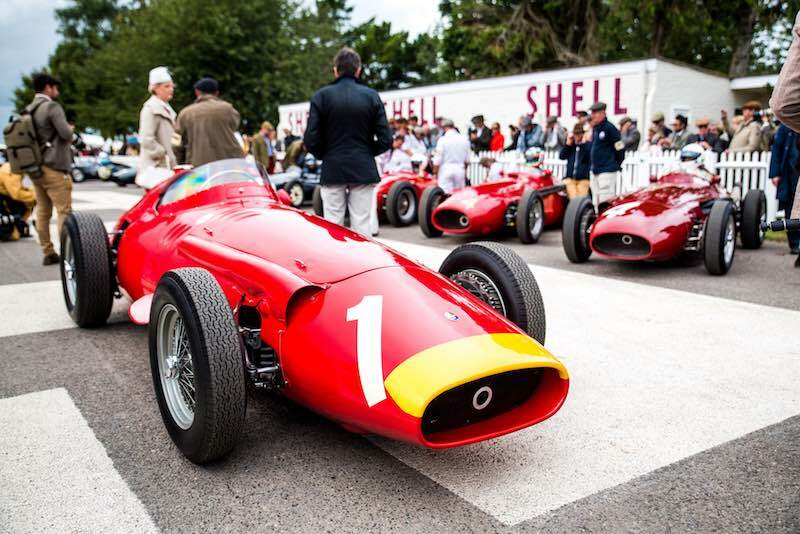 Great article and images – Can I ask … Isn’t a 250F a six cylinder engine as opposed to a 12 Cylinder mentioned above. Wish I was there, cheers. 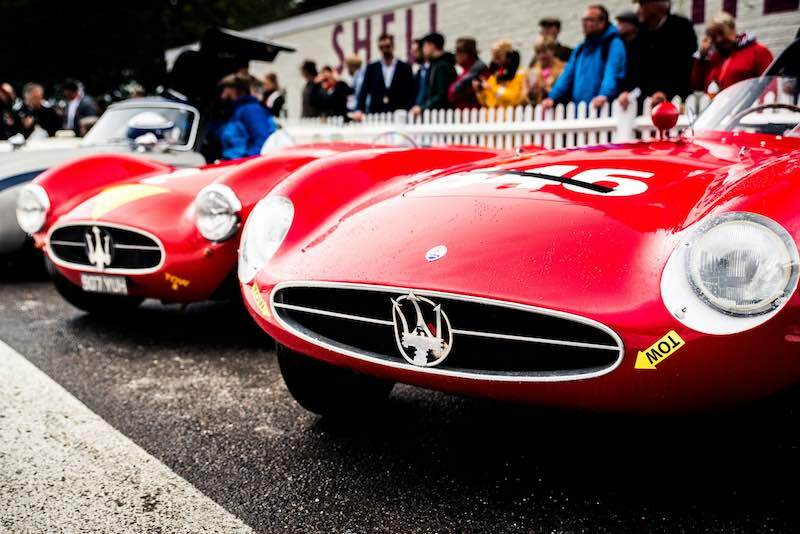 Maserati did develop a V12 for the 1957 racing season. While more powerful, it proved to not be an advantage over the lighter 6-cylinder model. 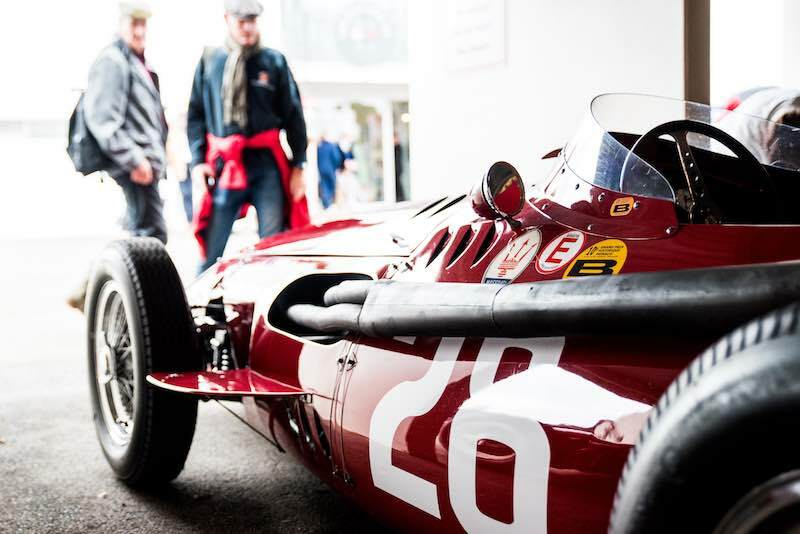 One of my first experiences with European F1 racing occurred when I was about 13 and read (in Road&Track) about the spectacular performance of Fangio and the 250F in the German Grand Prix. I was hooked.